For generations of film fans, Romy Schneider represents a Romantic dream come true – Sissi, the noble Empress of Austria. 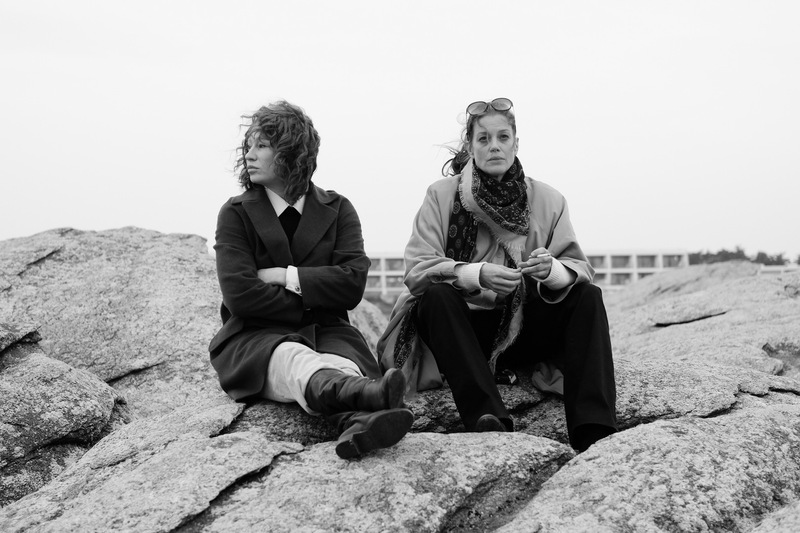 Yet now the once-celebrated actress arrives at the rehab clinic at Quiberon, a seaside town in western France, as a broken woman, an artist at the end of her career, a mother who in vain strives to establish a relationship with her own child, an unsteady person inclined to alcoholism and depression. Amidst the melancholic atmosphere of Quiberon, she undergoes curative procedures with a view to attaining “resurrection”. 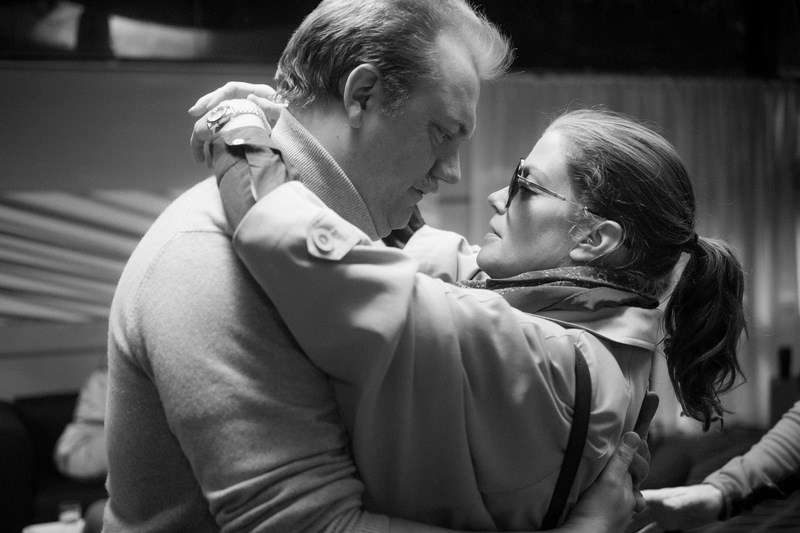 While staying at the spa hotel, Romy gives her last interview to Michael Jürgs, a journalist from the Stern magazine, and poses for photographs, taken by Robert Lebeck, her old flame. 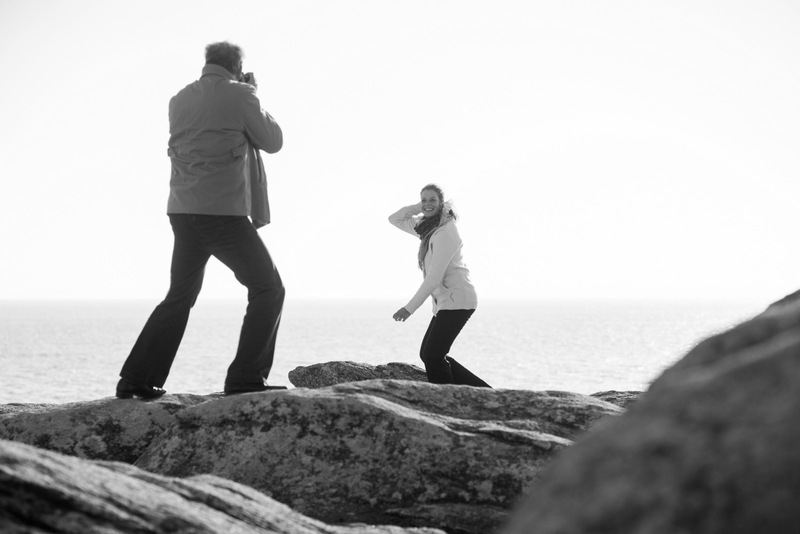 Emily Atef’s film presents a highly impressive and moving portrait of the much-beloved star. Emily Atef (b. 1973) is a French-Iranian director, screenwriter and producer. After working as a theatre actor in London, she returned to Berlin, her native city, to study direction at the prestigious Deutsche Film- und Fernsehakademie Berlin. Her acclaimed second feature, The Stranger in Me, dealing with a young mother with postnatal depression, was screened at the Cannes festival. Atef has also gained renown as a director of TV films. 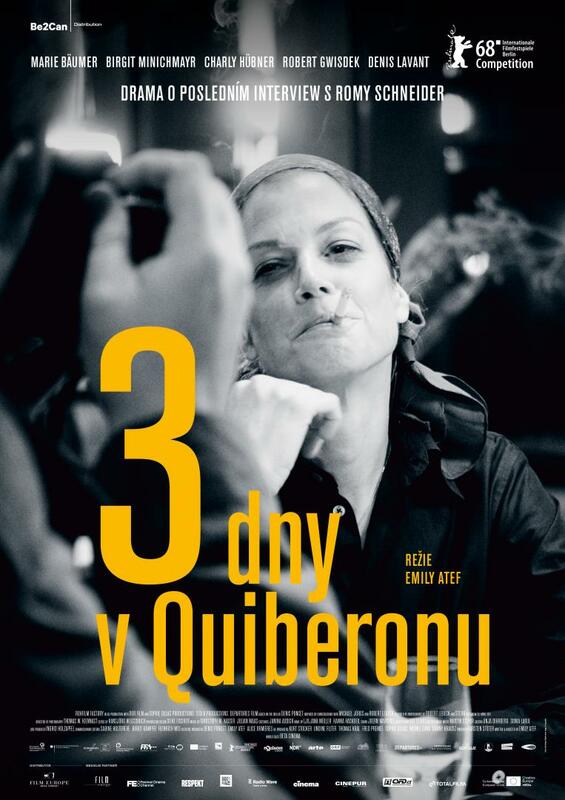 3 Days in Quiberon is her third, and most mature, feature-length movie.